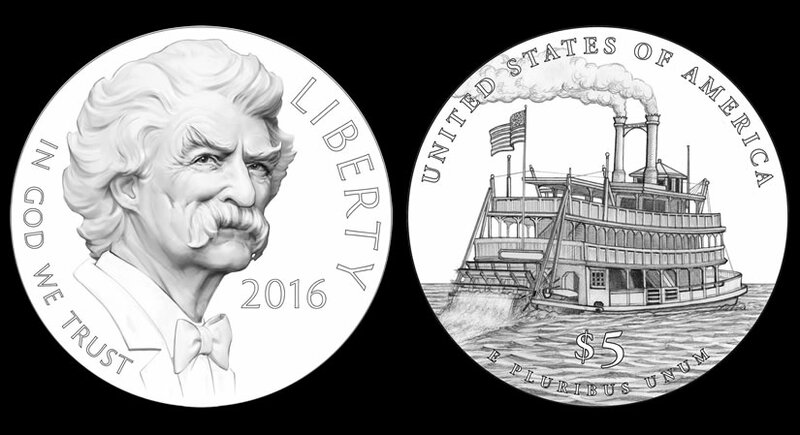 The first of several ceremonies to unveil designs for commemorative coins honoring celebrated author Mark Twain took place November 28, 2015 at the Mark Twain Boyhood Home and Museum in Hannibal, Missouri. Twain is known in Sherlockian circles for his 1902 short story parody of Sherlock Holmes, A Double Barrelled Detective Story. The event took place two days before the 180th anniversary of his birth, with subsequent celebrations planned for the Mark Twain House & Museum in Hartford, Conn. (Nov. 30) and Elmira College Center for Mark Twain Studies in New York (Nov. 30). 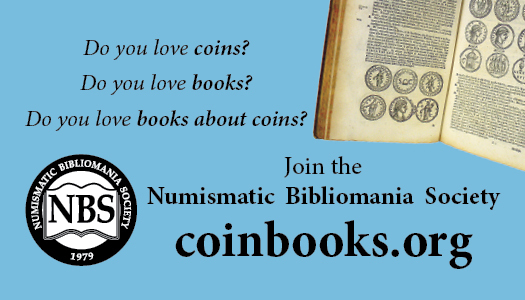 The coins’ designs are emblematic of Twain’s life and legacy. The gold coin’s obverse design features a portrait of Mark Twain with the inscriptions “LIBERTY,” “IN GOD WE TRUST,” and “2016.” The obverse was designed by Artistic Infusion Program (AIP) artist Benjamin Sowards and sculpted by United States Mint Sculptor-Engraver Don Everhart. The gold coin’s reverse design depicts a steamboat on the Mississippi River. Inscriptions are “UNITED STATES OF AMERICA,” “$5,” and “E PLURIBUS UNUM.” The reverse was designed by AIP artist Ronald D. Sanders and sculpted by United States Mint Sculptor-Engraver Joseph Menna. The silver coin’s obverse design features a portrait of Mark Twain holding a pipe with the smoke forming a silhouette of Huck Finn and Jim on a raft in the background. Inscriptions are “LIBERTY,” “N GOD WE TRUST,” and “2016.” The obverse was designed by AIP artist Chris Costello and sculpted by United States Mint Sculptor-Engraver Michael Gaudioso. 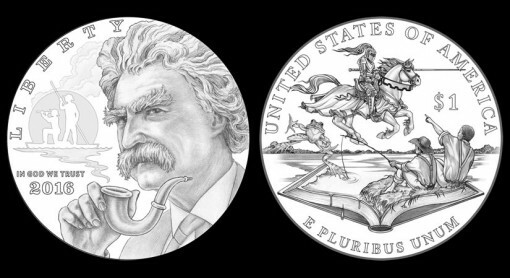 The silver coin’s reverse design features an assortment of characters leaping to life from Mark Twain’s works: The knight and horse from A Connecticut Yankee in King Arthur’s Court, the frog from The Celebrated Jumping Frog of Calaveras County, and Jim and Huck from The Adventures of Tom Sawyer. Inscriptions are “UNITED STATES OF AMERICA,” “$1,” and “E PLURIBUS UNUM.” The reverse was designed by AIP artist Patricia Lucas-Morris and sculpted by United States Mint Sculptor-Engraver Renata Gordon. In 1902, Mark Twain published the Sherlock Holmes parody A Double Barrelled Detective Story, which can be read here.